Quote Reply Topic: Viper HS? I do not check this sight daily, usually a few times a month when i get a free minute just to see whats new in the world of optics from the experts. 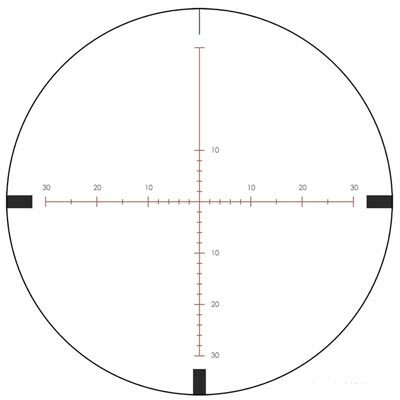 Anyway I am getting ready to put a scope on a deer rifle I am putting together (270 WSM) and the Viper HS 2.5-10x44 looks about perfect with the mag range/ FOV/ and price. But what I am curious about is there doesn't seem to be the hype and everybody recomending the HS's like there was a few years ago with the standard Vipers. Do the HS's not live up to the expectations? I still see lots of post about the PST's but not the HS's. What's the deal? The HS is new, few are on the market some not availible until later this year. I just think they are too new to get much consumer feedback really. On paper they seem to be great, suppose to be the same glass as the PST. This seems to be the family of them. For me the plex version holds little interest compared to the BDC but I find their PST versions quite interesting because they have matched the reticle with the adjustments MIL MIL or MOA MOA that is a good thing if you shoot long range. I was going to order one of the HS scopes the 4-16x44 LR which has an elevation knob that can be used to dial in correction . When I went to order it the scope was not released yet so I wound up ordering the 4-16x50 PST. I got it in examined it and found nothing wrong with it but it felt lighter than what I expected so ultimately I sent it back and bought a 5-20x50 Super Sniper which I liked enough to order a second one of. 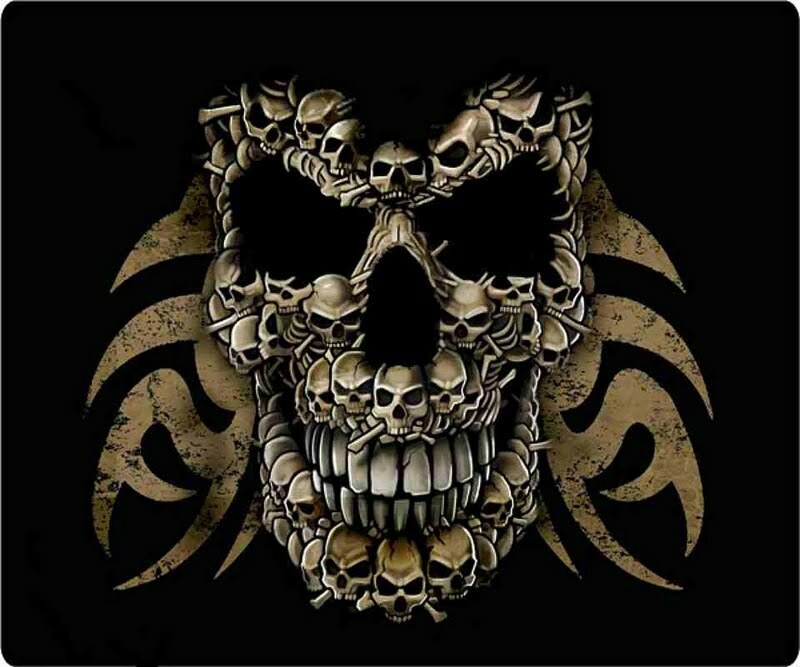 For me anyway anything that tops out at 10x better have someting else going for it and the only 2.5 or 3.5-10 s that I have bought in years were a Leupold Mk 4 and a Trijicon illuminated Accupoint that I just ordered to hunt coyotes and possibly hogs at night and I very much like the Accupoint line of scopes. Really though I see no reason why the 2.5-10 HS with BDC would not serve you well the do have a good warranty and seem to be reasonably priced. As for glass I have a couple of Viper 2-7 scopes one on my 22mag that I shoot varmits with (mostly ferrel cats). The PST does have illumination if that matters to you. I looked through the 2-10 Viper HS across the parking lot at the mall gun store and found at 10X noticable parallax and an inability to focus really sharply at objects from about 250 to 600 yds. Apparently the reticle is set up for the various aiming points at 10X. If a side focus or AO version were available I might consider that scope. I would go for the 4-16 HS with the side focus. The adjustments on both appear to be well designed and precise. The lenses apparently have versions of newer coatings and are bright with vivid colors. The Viper HS scopes have the same optical system as their PST brothers, so optically, what you hear about the PSTs applies to the HS. I prefer the image in the 4-16X50 over the 4-16X44. The Viper HS LRs do have matching adjustments/reticles. They are calibrated in MOA/MOA. I would also prefer the LR versions with exposed elevation turret. Remember the Elevation is 1/2 MOA while the windage turret is 1/4 MOA. The Viper HS LR is a lot of scope for the money. FFP versions should be available by fall 2012, but we will see. Possibly that 2.5-10X scope was parallax adjusted at the factory for 100 yds. Maybe I am just fussy or my olde eyes are to blame but all 10X scopes without parallax adjustments really can't be tuned up for me when sighted out beyond the range where they are adjusted for which is usually 100 yds. I thought the 4-16X was really nice but noticed that I had to use the side focus at all ranges when cranked up to over 10X. Prices just jumped today on these, I looked around this morning and found it for around $360 free shipping with the BDC, now they go for $399 . It looks like Vortex is jacking up the prices for 2012. MID WINTER following Shot Show. If you find a good deal on something you should not delay as many of the brands will take a price increase. Anybody else care to chime in on the viper HS's. I really want to try the 2.5-10x44, but no one around me sells them to look through before i order here so this will be a "blind buy". Makes me nervous. i believe you can order from SWFA, NOT MOUNT, basically just look through it and see the glass, and if you dont' like it return it for an exhange but! youd be out the shipping cost. Which is not that much considering you'll most likely like it and keep it. I just bought the same scope. I just put it on a M77 Hawkeye rifle. I replaced a Sightron S2 scope with this one. The Sightron's glass was very good and the tracking of the scope was excellent. Only sighted it in at 50 yrds. A quarter could cover three shots. Took a 7pt 225lb deer with it this year. What I didn't like about this scope was, I thought the low light conditions could be better. The paint job was very average. The turret covers were poor. Lastly, the heft or weight seemed weird. I know this is subjective. But it just seemed like I had to baby the scope in the woods. Overall Sightron makes a very nice scope and I would say it is better than the Nikon Buckmaster's but not as good as the Monarch. Only paid $200 after rebate. So it was a good bang for the buck. I have only bore sighted the Viper since I received it two weeks ago. Only four clicks to target. This has never happened to me before when boresighting. Glass is excellent. Quick focus adjustment. Glass was clear at all variables. The variable adjustment takes some getting used to. Not bad, just different. This scope seems very durable. Adjustments are distinct and quick. A little better than the Sightron (easier with the Sightron to make an additional adjustment). Cap covers are better. Scope comes with a lens cover. Paint job is much nicer than the Sightron. The Viper is better at not having the black out or donut effect. Sightron was not bad, but not as good as the Viper. As comparison Nikon Monarchs continue to still seem to have an issue with this problem. Overall, I was excited to get the Viper and can't wait to take it hunting this year. I recommend to everyone who is looking for a scope to look at Vortex. I would buy a Vortex before a Nikon Monarch. The only scope which I thought could compare against it is the Leupold VX-R. But again, that scope is 1/2 as much more than the Vortex HS. Oh, last thing. I scrambled to get it when I noticed prices went up 10% at other distributors. Hard to say about low light. Looked good from the deck, buy the real test will be sitting in the tree stand. Votex is suppose to be 95%+. I have a Fullfield II on a 308 which boasts a similar light transmission %. It was very good in low light conditions. I got the FII years ago when they were made in Japan. With the glass being in a whole different class and the tube being 30mm, I expect the Vortex to be better than the Fullfield. 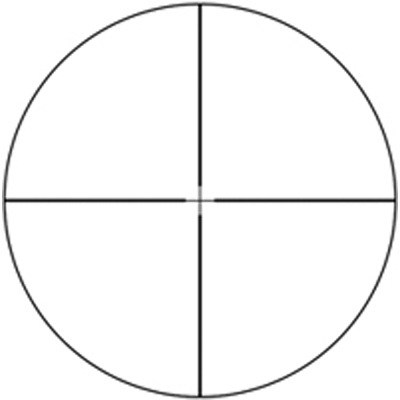 The reticle is very thin. The Sightron was very thin as well. I made a mistake on buying the Nikon BDC scope. Ok for hunting (big animals). Absolutely terrible for target. 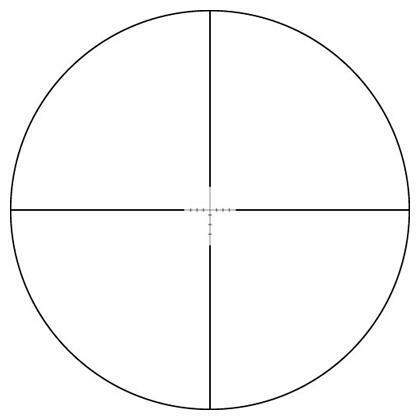 I like very simple reticles. This one fit the bill.